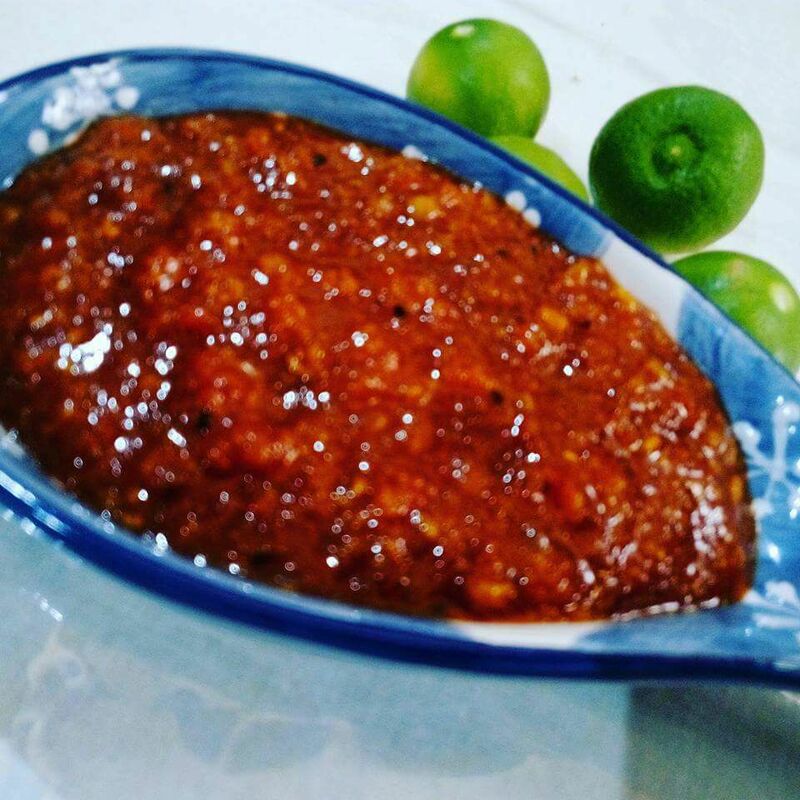 Instant lemon chutney|pickle is a delicious tangy accompaniment alongside parathas or poori. Instant lemon chutney is a perfect accompaniment that can be served along with lunch, dinner with roti or poori. It tastes exactly like a sweet lemon pickle and can be made using only 3 ingredients. Super delicious in taste, Instant lemon chutney can be made in no time when you are falling short of other pickles to serve. Wash the lemons with clean water and dry them with a kitchen towel. Cut the lemons into 4-6 pieces and then remove their seeds. In a grinder, add pieces of lemons and grind for 2-3 minutes to get a coarse paste. Add ready-made achari masala ( you can get it any grocery store) and sugar to the paste. Churn again for a minute. Fill the above mixture in an air tight container and keep it in direct sunlight for 1 day. You cna have it instantly but to have a better taste, it is advisable to keep it for 1 day. Yummy instant lemon chutney is ready to be served.